Replace your torn or missing 1985-2004 Mustang shifter dust boot with this high quality replacement! 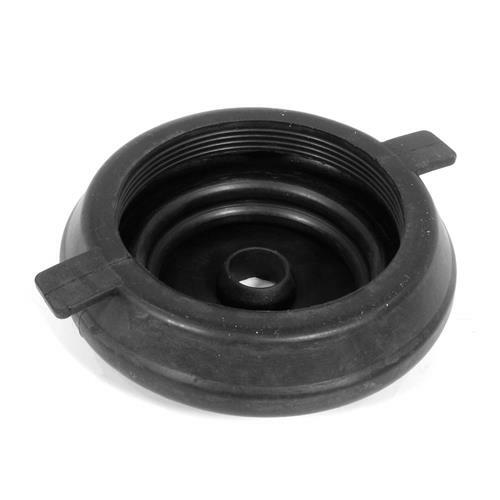 Keep harmful dust and debris out of the shifter on your 1985-2004 Mustang with this direct replacement shifter boot! This boot is almost always missing or ripped up from years of use. It's purpose is to keep debris from interfering with the smooth operation of your shifter. If this boot is missing, you'll eventually see enough build up that your shifter becomes difficult to operate. 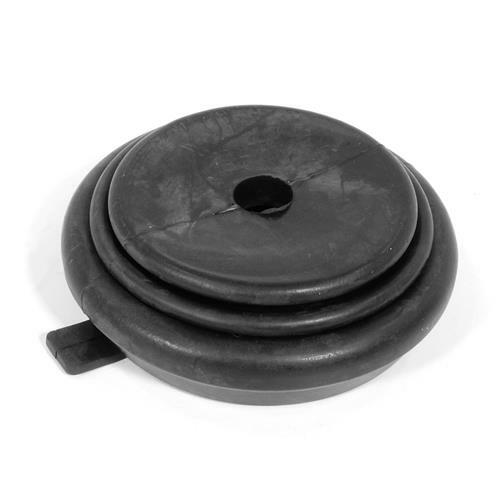 Constructed with thick, high quality rubber, this shift boot is built to last! A form fit design helps this boot fit perfectly around the base of your shifter without interfering with your range of motion. This boot will fit all manual transmissions built between 1985 and 2004!